These statistics are generated based on the current listing's property type and located in Maple Leaf. Average values are derived using median calculations. 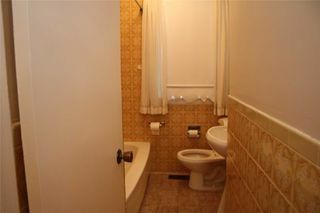 Full House Rental! 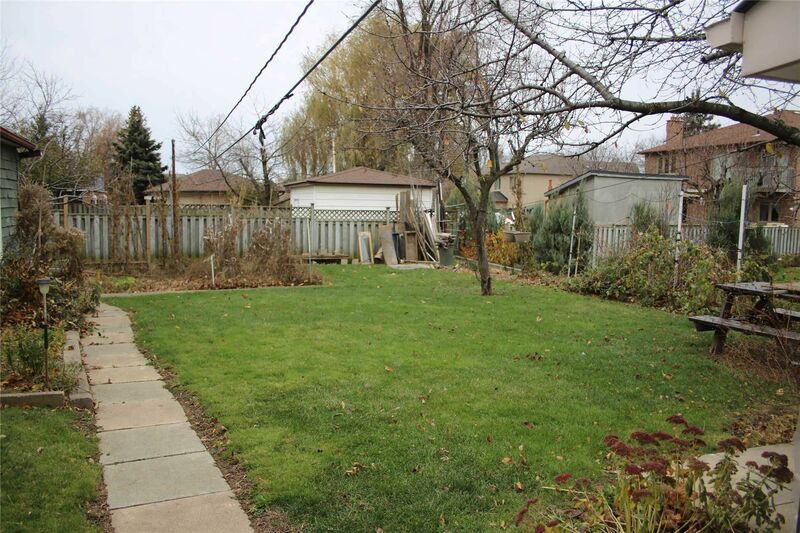 3 Bedroom 2 Bathroom Spacious And Detached Home In The Sought After Maple Leaf Community. 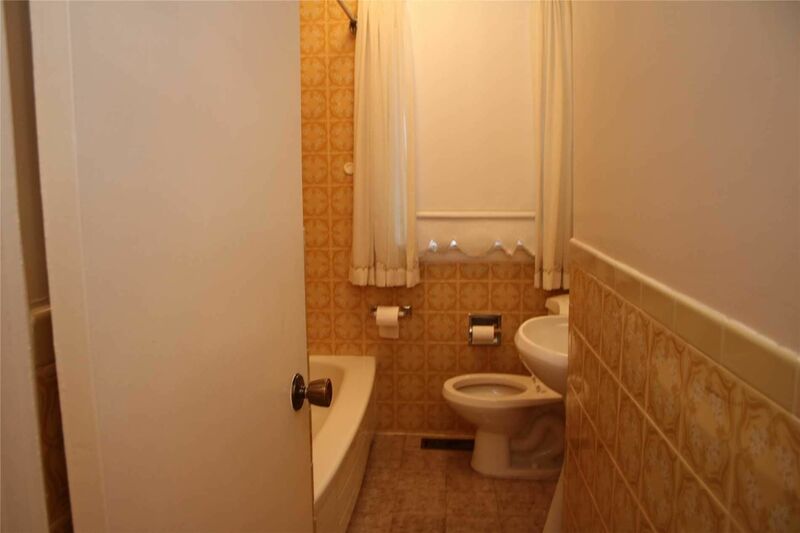 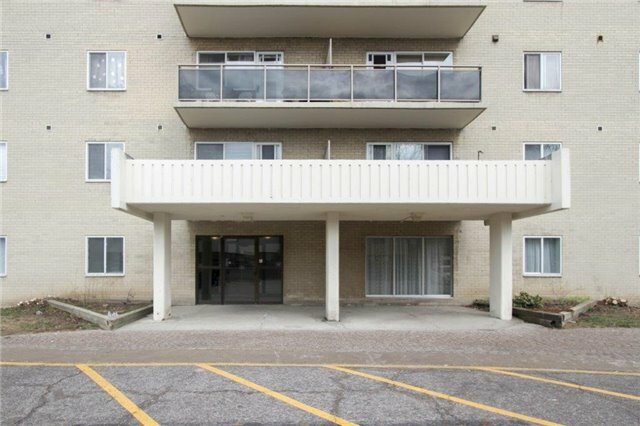 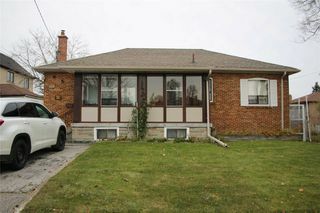 Close To The 401 & 400 Hwys, Schools, Parks And Shopping. 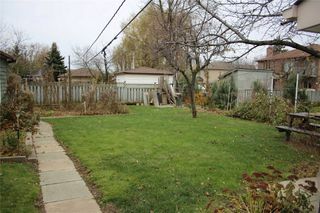 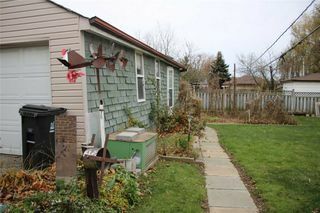 A Large 50 X 120 Lot With A Huge Backyard And Garden. 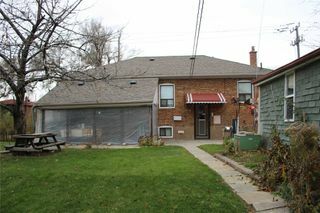 Closed In Patio Great For Summer Dinners. 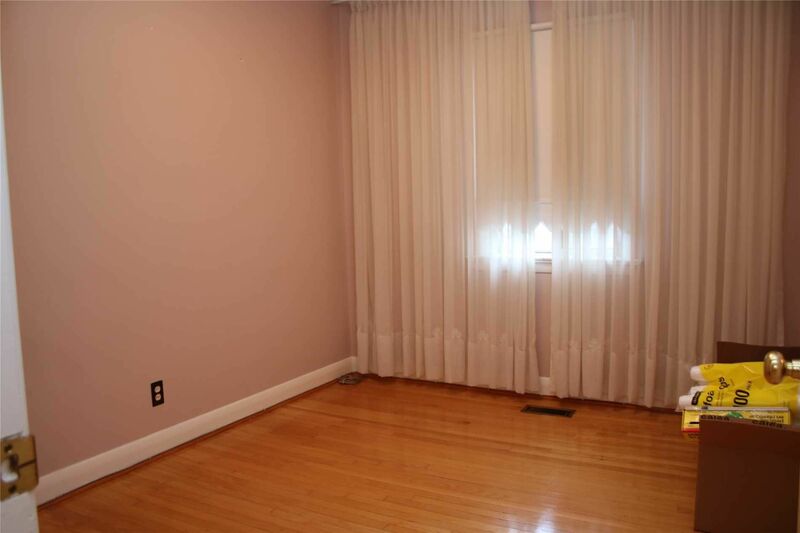 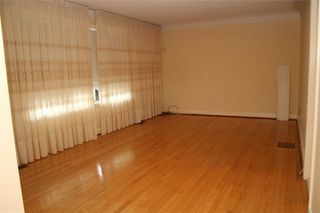 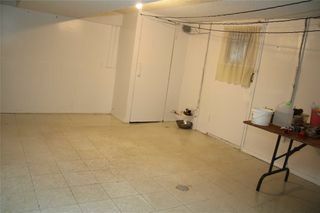 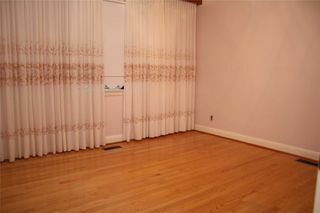 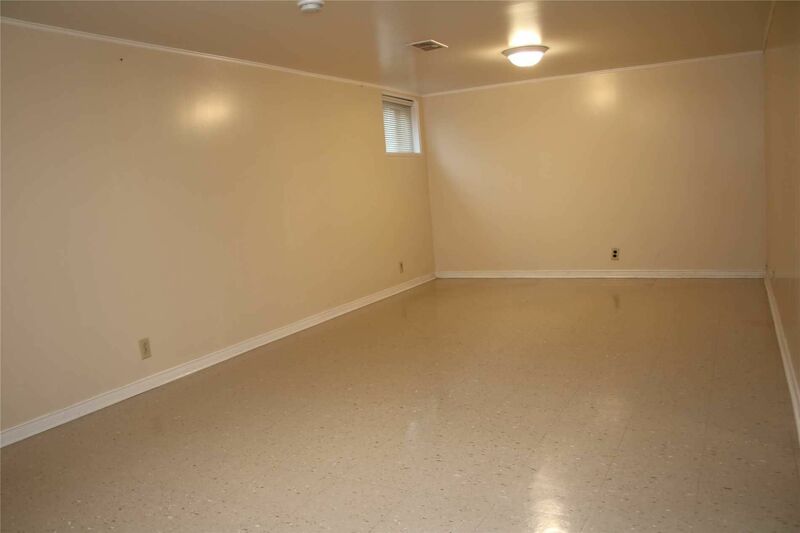 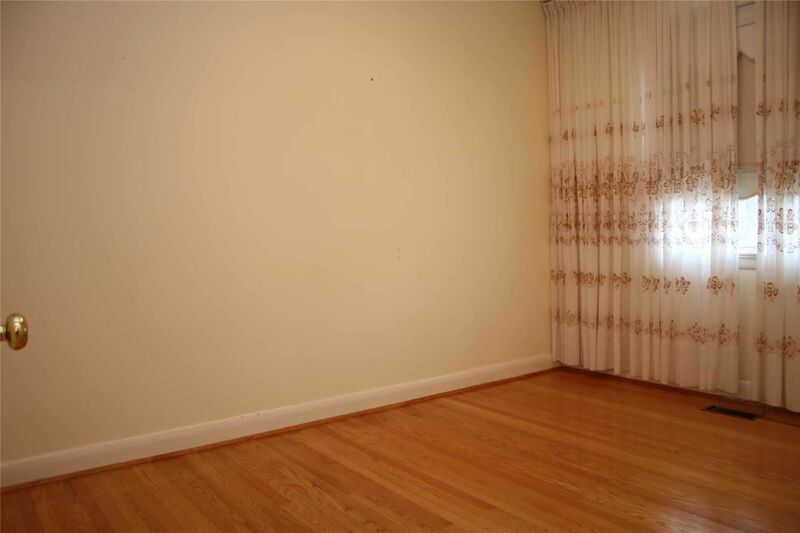 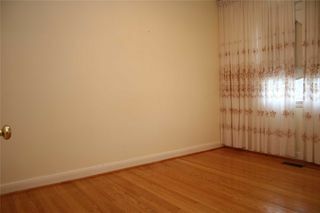 A Great Family Home With A Spacious Family Room And A Finished Basement. 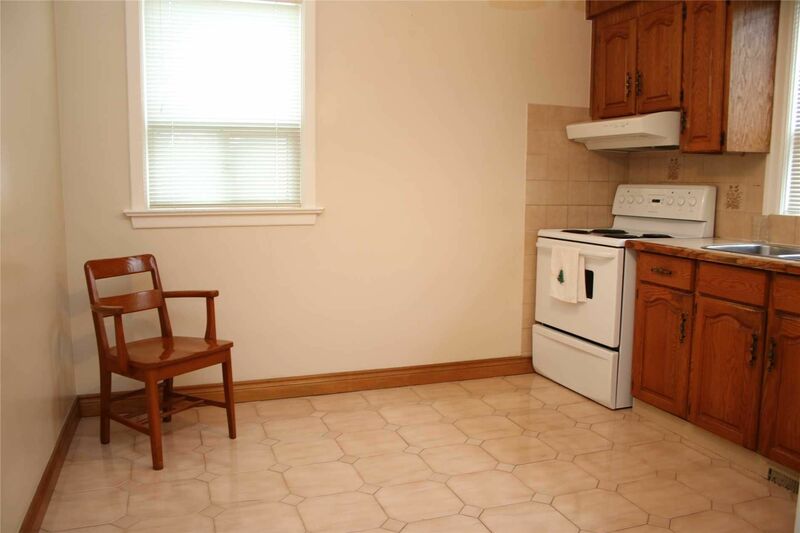 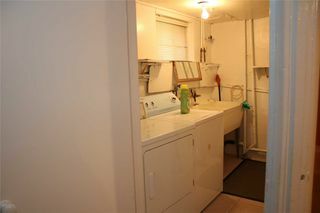 Fridge, Stove, Washer, Dryer.